This article will focus on why a five year BA LLB course is the best course for law today and then the article will talk about the best college for this course. Let us first look at the five year LLB course vis a vis a three year LLB. An important deciding factor is that a 3 year LLB is done after graduation and that means your education takes 6 years and a 5 year LLB is an integrated 5 year course so you save an year by doing a 5 year LLB. Plus, a 3 year LLB is all about law and in the 5 year course you study not only the core law subjects but also some very interesting arts subjects like history, sociology, political science, economics, philosophy and psychology. Last of all there is a lot of difference in placements in these two courses. 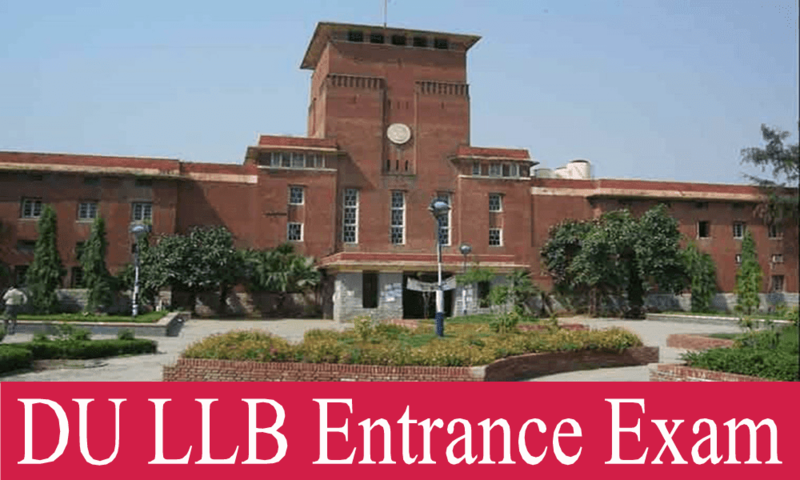 Although the best colleges offering a 3 year LLB like the Delhi University claim that their placements are as good as that of the best 5 year law colleges but that is just a claim. On the whole it is rightly said that a 5 year integrated course is much better if you are sure that you want to make a career in law and the three year law course would enable you to have more career options open. Having said that there is no dearth of career options post five year law. Some of these options are litigation, work as an in house counsel, judiciary, working as an academician, work in corporate law firms, higher judiciary, NGOs and social work, judicial clerkship, further studies abroad, bank jobs and more. Now let us look which college is the best for a 5 year BA.LLB integrated program. The best college by far is the National Law School Of India University. The course saw its inception at NLSIU. Besides law subjects the students get to study arts subjects such as History, Political Science, Sociology and Economics and more. Also, a student gets to study such subjects which are not offered in any other college for instance law, poverty and development. There are courses which one can choose from such as law and cinema, admiralty law and politics in India. In the final year students get to opt for seminar courses which is kind of a specialization and some of the subjects to choose from are space laws, cyber laws and medical laws. The college sees eminent guest faculty such as Mr. Ram Jethmalani. The students are required to go for many internships in NGOs, lower courts, appellate courts and law firms and corporate houses. There is a moot court society since moots are an integral part of the course. There is also a debating society. This is just academics. For sports enthusiasts there is a football ground, a basketball court, volleyball courts, tennis courts, badminton and table tennis courts. One can play indoor games and there is a facility for the same in the common room. The common room has a TV and many magazines which you can read. There is a gym for health freaks. On the whole the infrastructure is great. The law and technology group aims to make the whole campus fully digital. The legal services clinic conducts drives to educate people and spread legal literacy. Finally there are the NLSIU fests which are extremely popular among the law students community. The lit and cultural fest is called Strawberry Fields. Then there is the sports fest called Spiritus. The college believes in celebrating and there is a University Week in May and its all fun and games during that week. The college is very much deserving of the Rank 1 among all law schools across the country because it provides holistic development of students and transforms the students into competitive lawyers and no other college boasts of three jobs per student.